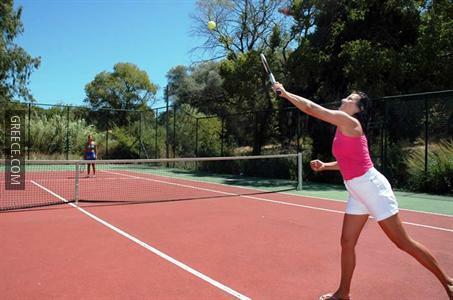 This hotel is ideally situated in the city centre and offers outdoor tennis courts, a kids pool and an outdoor pool. 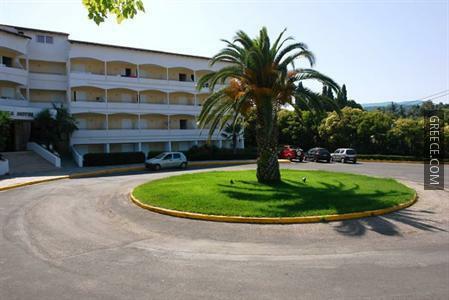 Offering a nightclub, billiards and a gift shop, the hotel provides guests with an ideal base while in Corfu. 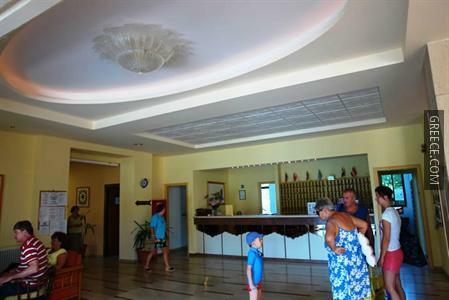 The hotel has 102 rooms and has been recently refurbished. 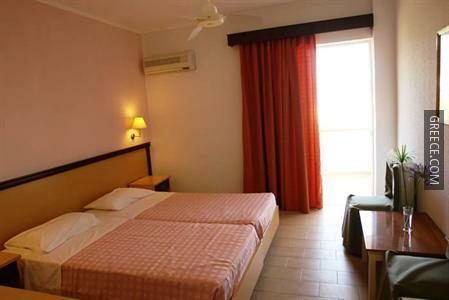 The Livadi Nafsika Hotel offers comfortable rooms equipped with cable / satellite channels and a hair dryer. 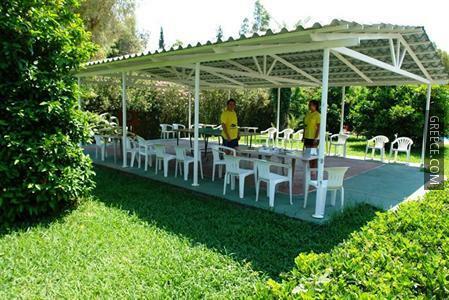 The Livadi Nafsika Hotel Feakes's on-premises restaurant provides an ideal option for guests wishing to eat in. 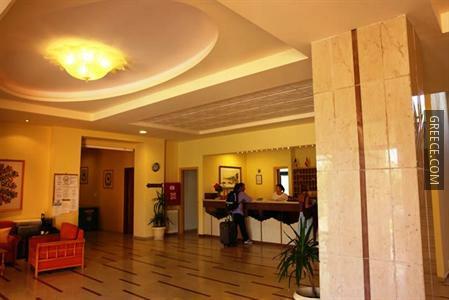 Alternatively, there is a large range of international restaurants just a short walk away. 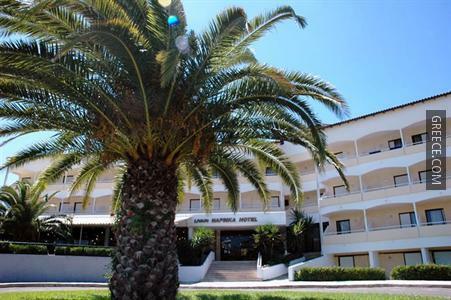 The Livadi Nafsika Hotel is ideally located for sightseeing in Corfu with the Byzantine Museum of Antivouniotissa, the Old Town of Corfu and the Palace of St Michael and St George only 10 minutes away. The hotel is situated less than a 20-minute walk from Museum of Asian Art.